Fitnesshub Brighton offers you classes that are not only fun and exciting but delivered by our Personal Trainers. The classes are designed to give all fitness levels a full body workout with each trainer using their knowledge to make sure everyone is pushed to their individual limits properly, INCLUDING OUR LEGENDARY SPARTAN CLASSES! Every class has flexible drop in prices, or for selected classes you can pay in advanced and save. All classes available on MoveGB. Contact us for your free trial! We don't workout. We Train. 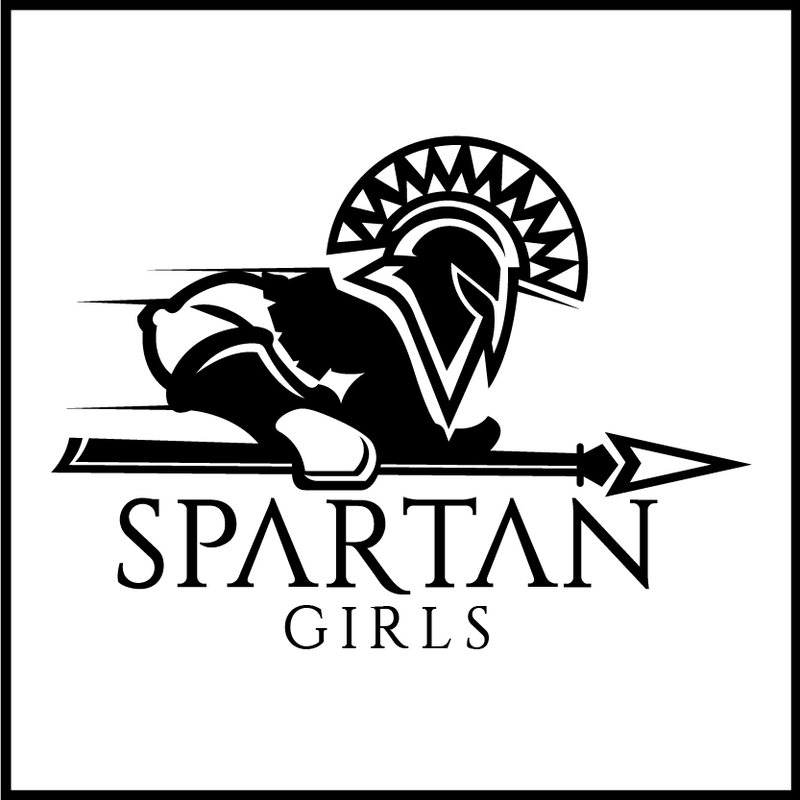 This 45 minute all girl training group is designed to condition and train your full body, focusing on those key areas combining traditional weight training with unique Spartan training including kettlebells, tyres and sleds! £10 drop in. £28 for 4 sessions. Your Workout is our Warm Up. Try this if your bored of basic gym classes and actually want to be tested physically and mentally. Resistance training meets HIIT conditioning to equal survival of the fittest! Weights, plyometrics, tyres, ropes, sleds. Spartan. - Best of Both. All Welcome! Combining the best of both classes this high intensity total body blitz is designed to smash your way into the weekend boosting hard work from your midweek Spartan sessions. Using all the same toys and tunes for a feel good girl and guys power Saturday. Either an express 30 or endurance 45, this class is a mix of high intensity cardio and free weight training open to all and delivers a serious gym based workout hit. Tuesday £8. Wednesday £5. Saturday £8. Come and master your own body, using fantastic body weight training methods explained, taught and delivered to any ability in a community feel workout group. Come and hit hard and burn hard. Learn padwork and conditioning drills with the basics of boxing, to the explosive speed and footwork needed to punch your way to becoming a complete boxer. Contact Adam or Alex, owners of Fitnesshub Brighton about your fitness goals and they'll work with you to create a plan to meet your goals.